Our talented plastic surgeons of the Regional Plastic Surgery Center are proud to offer their cosmetic surgery Dallas patients a range of sophisticated body sculpting procedures designed to address the aesthetic aspects of the body following massive weight loss. While bariatric surgery helps patients lose excess weight, body lift procedures at our state-of-the-art plastic surgery practice are uniquely tailored to treat the physical changes that occur as a result of weight loss. A body lift surgery can enhance the appearance of the upper torso or the lower torso, depending on each patient’s aesthetic desires. Post-bariatric patients often undergo a total body lift surgery, which addresses all aspects of the body, including the buttocks, thighs, abdomen, arms and breasts. Body lift surgery focuses on improving the shape and tone of the underlying tissue that supports fat and skin. For post-weight loss surgery patients, this often means eliminating excess fat deposits, removing stretched out skin, tightening abdominal muscles and enhancing the appearance and volume of the breasts. Body lift surgery may also be performed as part of a mommy makeover treatment for new mothers who wish to restore their pre-pregnancy physique. The best candidates for body lift surgery are patients who have lost massive amounts of weight and are concerned with droopy skin, sagging breasts and excess fat deposits that remain resistant to dieting and exercise. 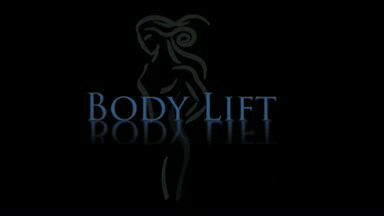 Body lift patients must be in good physical and emotional health and have achieved a stable weight level. It is important to understand that post-bariatric body contouring cannot induce further weight loss; rather, it is designed to enhance the appearance of the body once the desired weight has been achieved. Body lift surgery requires general anesthesia and is performed by our outstanding surgical team and certified anesthesiologists at leading-edge operating rooms equipped with the most up-to-date medical equipment. Lower body lift surgery involves a belt-like incision followed by a horizontal incision along the pubic area. Upper body lift surgery involves a bra-like incision, allowing the surgeon access to all of the areas of the torso requiring treatment. Prior to body lift surgery, each Dallas plastic surgery patient meets face-to-face with one of our body sculpting surgeons. At this time, the patient’s physical health is evaluated and his/her aesthetic desires are discussed in great detail. During this essential meeting, our surgeons work hand-in-hand with each patient in order to gain a deep understanding of their surgical expectations and desired postoperative results and address any questions or concerns the patient may have. After spending ample time with the patient, our plastic surgeons are ready to recommend the best treatment options and tailor a unique plan to address the aesthetic needs of the patient. Our experienced plastic surgeons understand that body lift surgery is a complex medical treatment and will therefore go above and beyond the line of duty to educate you, make you feel safe and comfortable and, most importantly, deliver safe and stunning aesthetic outcomes. Body lift surgery is quite complex and may require hospitalization. Most patients are able to return home after a few days and are advised to rest for about two weeks. Normal daily activities can generally be resumed between four to six weeks and full recovery is usually achieved within three months. However, it is important to understand that body lift recovery time greatly depends on the complexity of each patient’s unique treatment plan. As with every medical procedure, body lift surgery may, in rare cases, lead to postoperative complications. Such complications may lead to a longer recovery period or require for further medical attention. However, because our nationally recognized plastic surgeons have maintained an excellent safety record throughout their medical careers, the possibility of complications is highly unlikely. In addition to our surgeons, our entire medical team at the Regional Plastic Surgery Center is fully dedicated to patient safety and maximum comfort. In order to keep you fully informed, we will provide you with detailed risks associated with body lift surgery during your one-on-one consultation. This will give you the opportunity to ask questions and express concerns. Body lift surgery is often a life-changing procedure, as it gives post-bariatric surgery patients an opportunity to finally achieve the slim and naturally beautiful physique they have always longed for. With the battle against obesity stabilized, our body lift surgery patients can move on with their lives looking better than ever and feeling more self-confident. Our plastic surgeons are in the business of changing lives through cosmetic and reconstructive surgery. They will do everything in their power to make you look younger and more beautiful.  If you would like to learn more about post-bariatric body contouring procedures, please contact Regional Plastic Surgery Center. Our outstanding plastic surgeons have years of experience helping patients seeking effective and long-term solutions to their aesthetic needs. Many of our surgeons also offer surgical enhancements for the face, including rhinoplasty, eyelid surgery and face lift.